Dongfeng-41’s predecessor, Dongfeng-31A, a road-mobile, three-stage, solid-fuel rocket, was once touted as capable of hitting targets anywhere across the North Hemisphere with a range of 11,500 kilometers, making targets in the contiguous United States easily reachable. 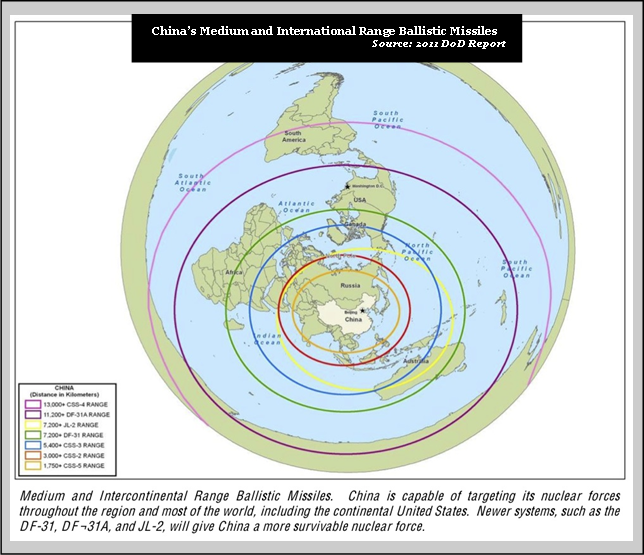 With a warhead for single or multiple 1-megaton thermonuclear weapons, it’s at present the buttress of the People’s Liberation Army’s strategic nuclear deterrent. On the military parade marking the 90th anniversary of the founding of the PLA this August, a new DF-31AG, with a range of 13,000km, was unveiled for the first time. The DongFeng 31A (NATO reporting name: CSS-9 Mod-2) is a road-mobile, three-stage, solid-propellant intercontinental ballistic missile (ICBM), designed to carry a single 1,000kT thermal nuclear warhead. The missile was developed from the DongFeng 31 (CSS-9), with extended range and improved performance. 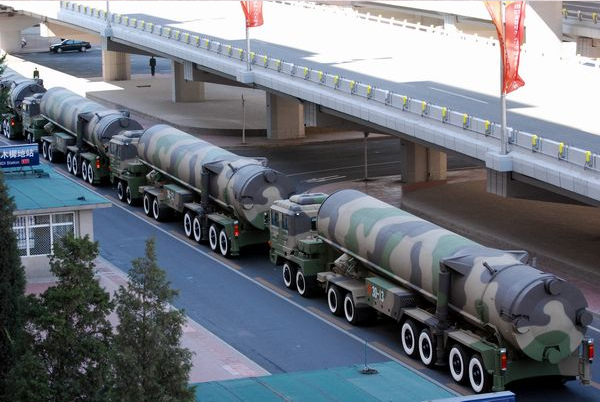 About 10 DongFeng 31A missiles have been deployed by the PLA Second Artillery Corps since 2006~07 to supplement its silo-based DongFeng 5 (CSS-4) ICBM. A submarine-launched ballistic missile JuLang 2 is also being developed based on the DongFeng 31 technology. 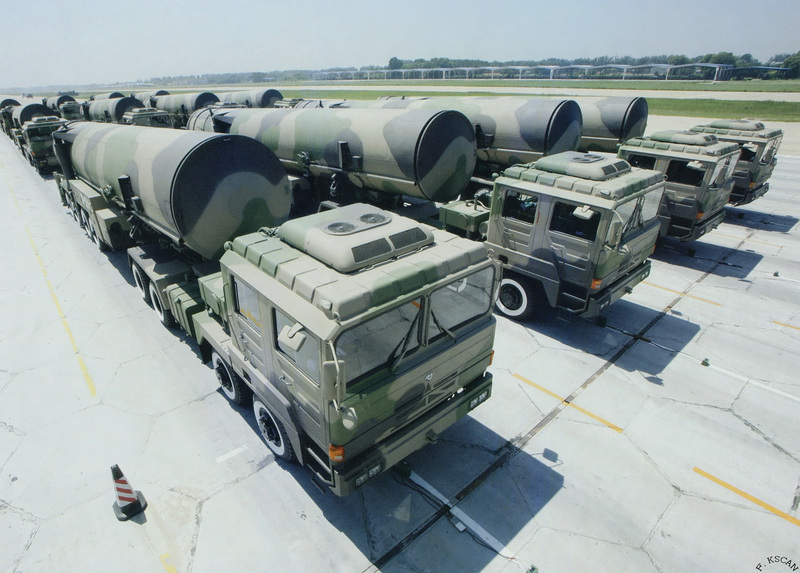 DongFeng 31A can be transported on its transporter-erector-launcher (TEL) vehicle to one of many predetermined launch sites, giving greater survivability in the event of a first strike. The use of solid propellant gives the missile a longer service lifespan and shorter launch preparation time compared to the liquid fuel ICBMs.